In the screenshot above you can see the current progress for the Letter for Mimi 2 editor. 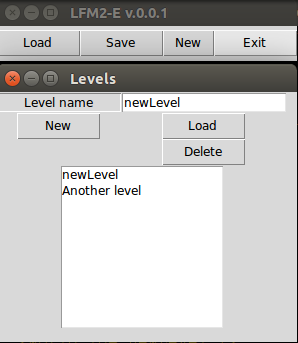 The editor is able to create and export *.xml files, which can be used in the game engine. I am planning to be able to have enough functionality in the editor so I can create content fast en easily without having to hardcode things. A previous attempt was made to create an editor in Flash. Since creating desktop applications in standard Flash is not very easy, I decided to switch to Python for the editor.